You are here: Home / Entertainment / Are You Stuck in the Middle? I am not stuck in the middle. Never have been and never will be so I don’t know the feeling. I was the oldest of four kids so I know what it’s like to be the oldest, but not the middle child. Are you stuck in the middle? I can guess what it feels like by what my son tells me. That is, how unfair it is that his older sister gets more freedom and how unfair it is that is younger siblings are so annoying. 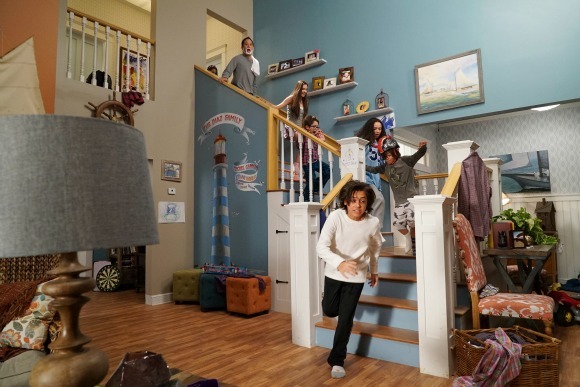 😀 For a hilarious inside look at being the middle child, watch the new Disney Channel family comedy series “Stuck in the Middle”! 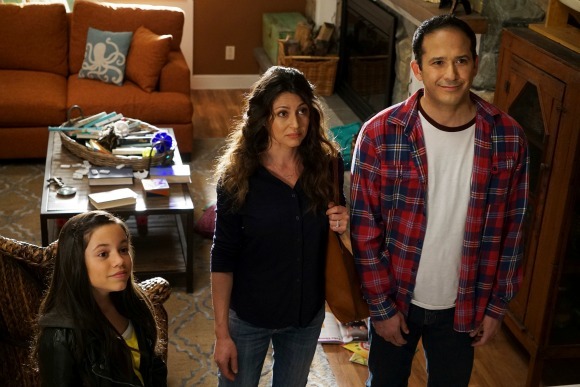 Stuck in the Middle stars Jenna Ortega (Jane The Virgin) as Harley, a tween who is the middle child of seven kids. Each episode follows the day-to-day lives of the Diaz Family. In the preview episode, avid inventor Harley is all set to accept a community award, but must first devise a way to get her family out of the house and to the ceremony on time. I have issues getting six people out of the house on time, I can’t even imagine NINE! 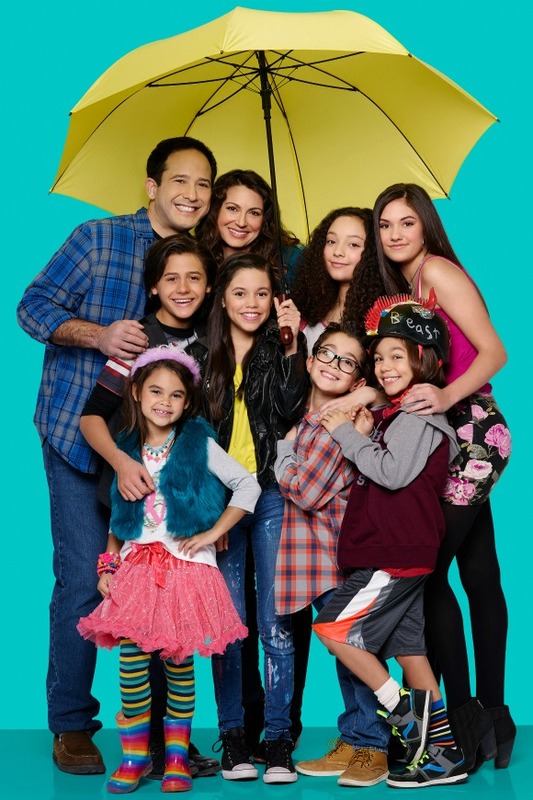 Rounding out the cast of Stuck in the Middle are lots of familiar faces, including Isaak Presley (“Austin & Ally”) as Ethan Diaz, Ronni Hawk as Rachel Diaz, Kayla Maisonet (“Dog With A Blog”) as Georgie Diaz, Nicolas Bechtel (“General Hospital”) as Lewie Diaz, Malachi Barton (“The Young and the Restless”) as “Beast” Diaz, Ariana Greenblatt (“Liv and Maddie”) as Daphne Diaz, Cerina Vincent (“Mike and Molly”) as Suzy Diaz, and Joe Nieves (“How I Met Your Mother”) as Tom Diaz. Tune into the Stuck in the Middle premiere on the Disney Channel at 8:45 PM on February 14th, following the Disney Channel’s Premiere of Frozen. “Elena of Avalor”) Following the premiere, Stuck in the Middle will air at it’s regular time of 9 PM ET on Fridays.